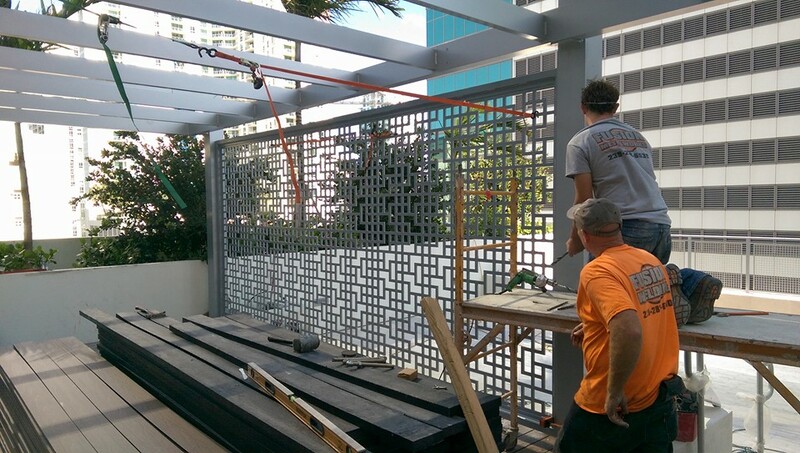 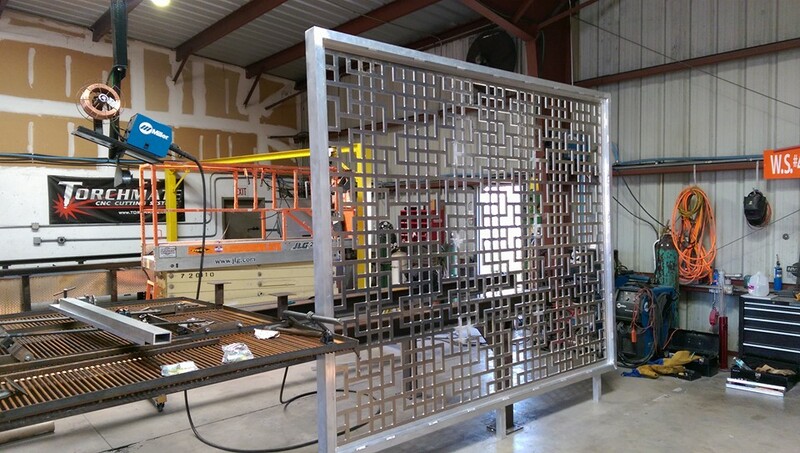 As with many projects Fusion Metalworks has the ability to handle multiple areas within a project. 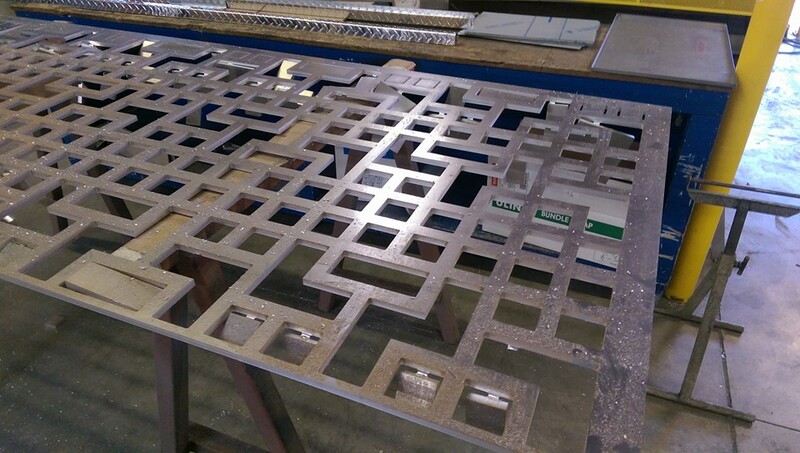 Here are the screen walls CNC cut on our Multicam Router, fabricated and powder coated in house. 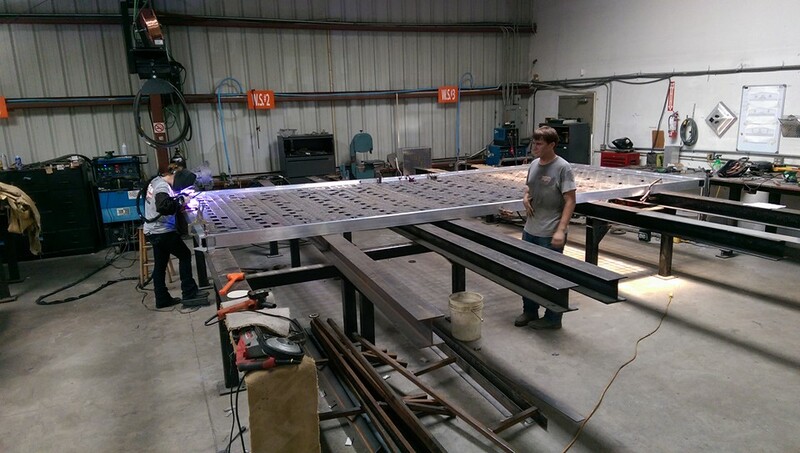 Not only does Fusion Metalworks have the best fabricators we also have field installation crews for many project demands.